← Nintendo 3DS Officially Announced! Microsoft Kinect aka Natal Revealed! Microsoft finally revealed the release date of Kinect, previously known as Project Natal. 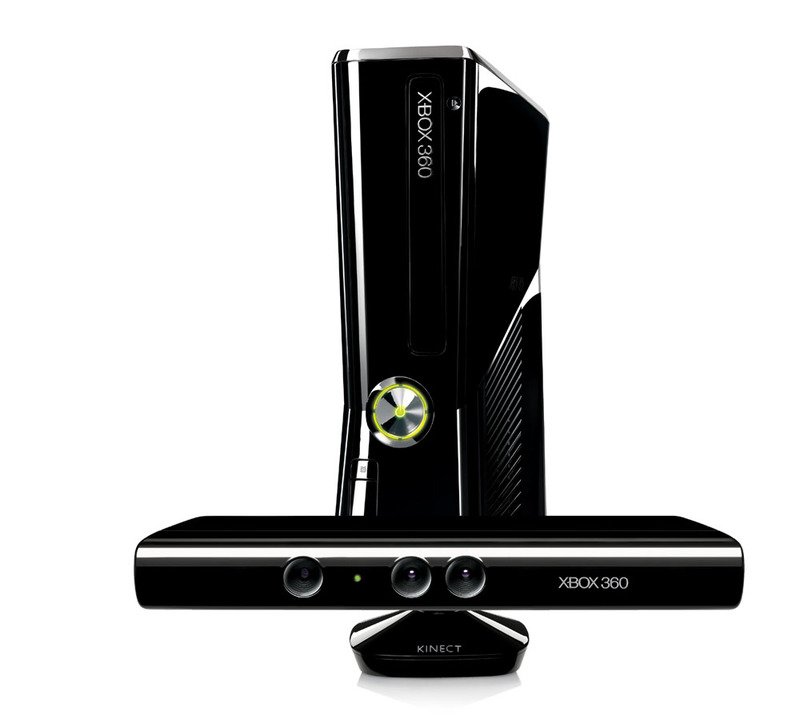 The Kinect will be available on 4th of November 2010. Currently there is no pricing for it, but it is rumored to be USD149. You can pre-order it now at Amazon or Play-Asia. This entry was posted in Gaming, Hardware and tagged kinect, microsoft, natal, xbox, xbox360. Bookmark the permalink.